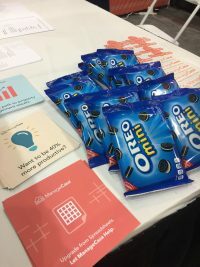 Property Management Tradeshows and Expos – Chicago! We’re well into the tradeshow season with our Honolulu and Los Angeles shows completed. 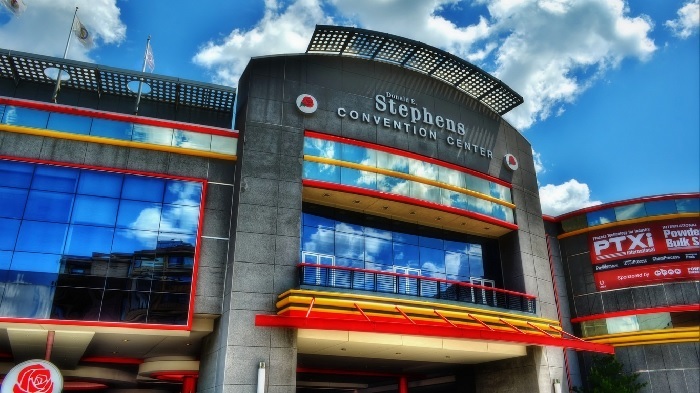 We’ve got more events to attend in the coming months including Apartmentalize in Denver and Cooperator Expo New Jersey. Trade shows and expos are a special time for us to meet with customers and new prospective customers in person, across the US. We get feedback, share experiences and insights, and discuss trends in property management. These shows create a buzz for us and customers for many months and inspire a good deal of optimism in our customers. The recent Honolulu and LA shows were excellent and we appreciated receiving customers feedback and mingling with other exhibitors. We hope to see many of you from Arizona and California there. 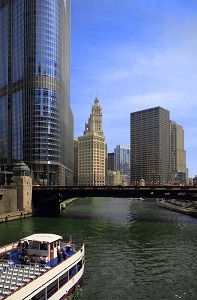 On May 8th, a special Expo managed by Cooperator in Chicago is a regional event attended by a large number of rental property owners and property managers, along with contractors, suppliers, builders and landlords of course. They’ll be arriving from Illinois, Indiana, Wisconsin, Iowa, Minnesota, and other neighboring states. And those in the Chicago housing market will enjoy mingling with Chicago industry pros. 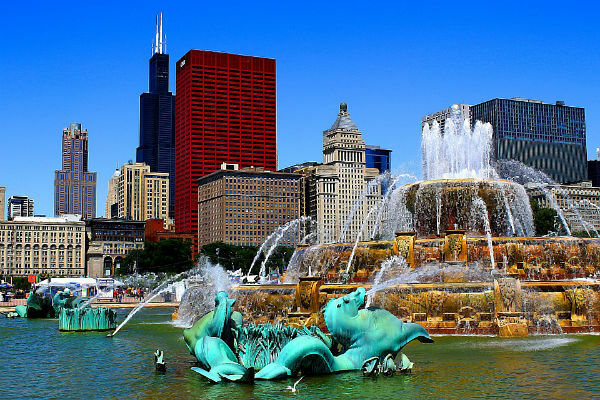 If you’re outside of Chicago, it might be part of a fun vacation to the city. MLB baseball is underway, Shedd Aquarium and the Riverboat Tours are always a treat. The amazing restaurants downtown will keep you and your staff well fed. We’d like to discuss the Chicago show now so you can plan ahead to attend. The event is called the Cooperator Chicagoland Expo and is managed by Yale Robbins Publications LLC, a key real estate publisher in NYC and other states throughout the Northeast. The show is held on May 8th 2019. There are a large number of exhibitors and educational seminars to make an interesting day for you. These informational and networking opportunities are very important to property managers and landlords. Connections are important in any business. You also have an opportunity to speak to industry professionals at the advice booths. Come on out and ask your questions and get insight into any property management type challenge you have. And you can chat with us about tech, automation, business models, management trends, and how property management software can help with your accounting and administration challenges. These are good conversations for all landlords and property managers. If you’re a multifamily property investor, you can ask about finding a good property manager and how cloud software is vital now. And there’s much more to know. From 10:45am to 3:30pm you attend a number of excellent educational seminars. Property management pros will present in-depth seminars to give you insider information, something really valuable for those of you starting up in 2019. It’s interesting, helpful, thorough, and a great way to expand your knowledge and awareness. You can register online right now. Parking available onsite at $15 per day. 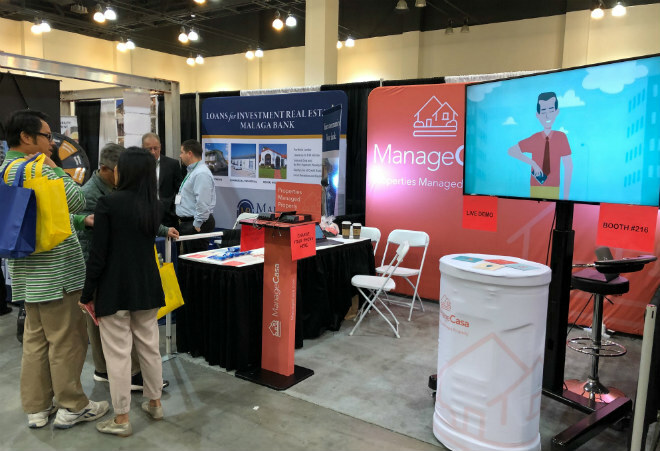 You’ll find us at the ManageCasa booth #219.